Spending on legal aid has shrunk by more than £1bn in five years. By 2019-20 the Ministry of Justice will have seen cuts to its overall budget of 40% – among the deepest of any government department. What effect has this had on people’s access to justice? 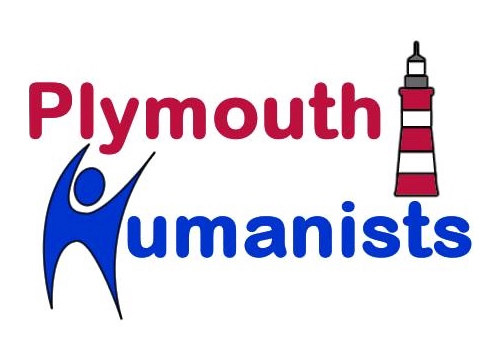 Luke Fisher from Plymouth University is coming to talk to us about the current state of legal aid and what the future holds for it.